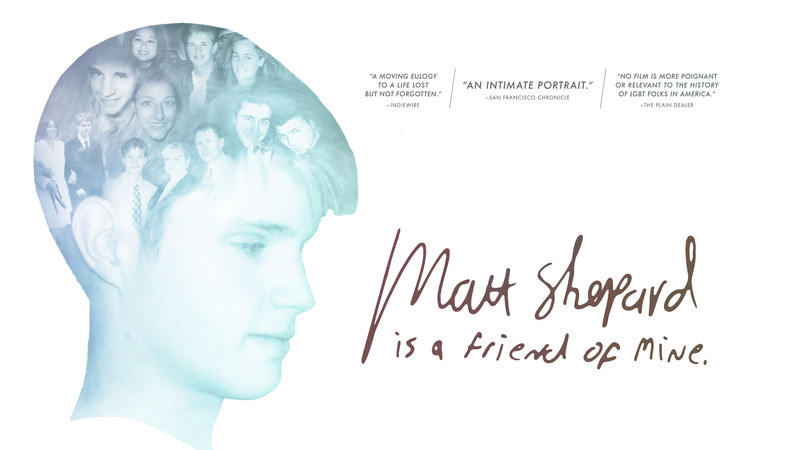 MATT SHEPARD IS A FRIEND OF MINE is a powerful feature documentary about Matthew Shepard, the gay man who was tortured and murdered in one of the most notorious hate crimes in U.S. history. Directed by Michele Josue, a close friend of Shepard's, the film revisits the shocking case with never-before-seen photos, rare video footage, and new revelations about Shepard's all-too-brief life. The Bonus Materials Package gives you all the bonus content included on the Deluxe Edition at a discounted price! If you already own a copy of "Matt Shepard is a Friend of Mine" and want to learn more, this is the perfect package for you! -Matthew Shepard Foundation Short Film: "Combating Hate & Bullying in Lexington, Kentucky"
Includes the full-length feature documentary along with several bonus videos and materials. Please see below for details.